Taps are often surprisingly expensive. Surprisingly, because two taps often look very similar but there could be hundreds of pounds difference depending on the manufacturer. 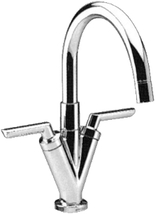 Lever Taps are the most popular and Pull Out Spray Taps are growing in popularity. 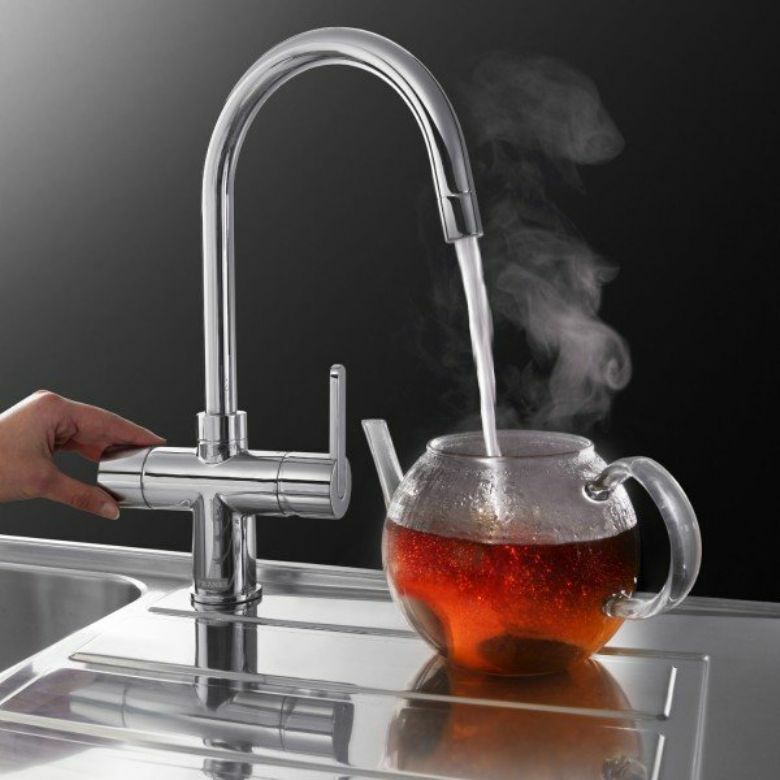 At the most expensive end are snazzy Boiling Water Taps. 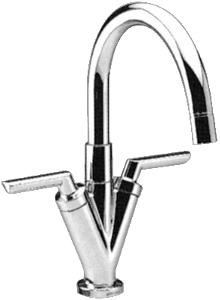 There may be hundreds of Mounted Mono Mixer Taps available, but there are generally just three variations; expensive, cheap (which are often Chinese-fall-aparters that look expensive), and major chain versions - which are generally the same as the expensive ones, but they buy in large enough quantities to pass some saving on to you. 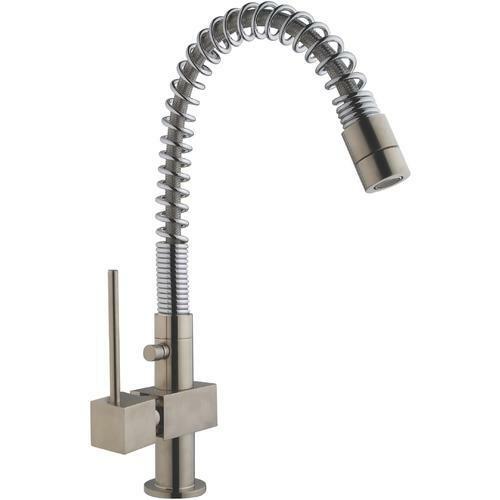 At £150, this Corley Brushed Chrome Single Lever Tap is a good example of a type of tap that has been popular in America for a long time, but has only recently began growing in use in the UK. The extending hose allows for spray cleaning of those stubborn pots and pans. As with both the taps above, you can still get a hot and cold feed run independently to your tap - it doesn't have to be mixer style, as modern trends may have you believe! 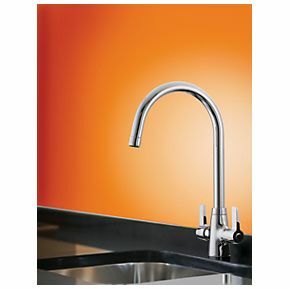 At £659, the Franke Minerva Chrome 3-In-1 Boiling Water Tap is not an inexpensive option, although if you get through as many kettles as we do, you may make a saving in the long run! It is however, a very good example of the variety of taps you can look through before you make your selection.